The City of Cape Town in South Africa has lost around US $129.6m in revenue due to reduced water consumption. This has resulted in an urgent need to fund water supply projects. Dam levels are currently at average of 29% of capacity. Consequently, drilling equipment will be used to extract water from aquifers on the Cape Flats and the Table Mountain aquifers. This is in addition to extraction already underway in Atlantis on the West Coast. This is according to Mayor De Lille. If approved and introduced, the drought charge will affect 460 216 households. Of these, 52 510 will pay more than US $12.15 a month for the drought charge, and the rest will pay around US $3.81 per month. This income will go towards making up for the water revenue lost through the diligent use of under 87 litres per person per day by around 54% of the residents. Nevertheless, there are still households exceeding 10 000 litres a day. As a result, inspectors are visiting them and installing devices to help reduce their usage. 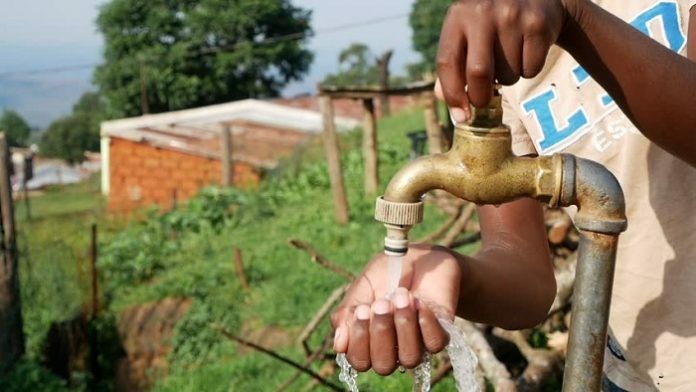 The city still needs the average daily consumption to drop from the current 587m litres per day, to under 500m litres a day to keep “Day Zero” away. “Day Zero” is the day when the city’s taps run dry and an emergency plan executed. This is inclusive of residents queuing at water points under army and police supervision.The holiday season uses kept consumption levels more or less the same due to a balance between the number of people leaving to visit other provinces, and the influx of visitors. “Day Zero” has, however, once again been moved forward a week to April 22 from the last predicted date of April 29.